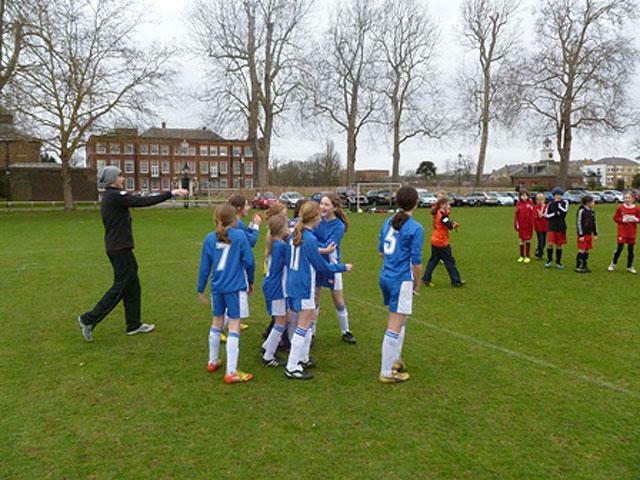 The Girls’ football Tournament took place on Friday 9th March, at NPL sports ground. 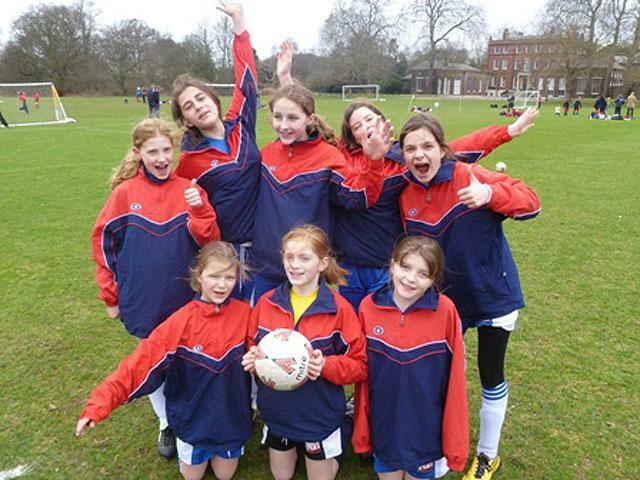 8 girls were all set - Philippa – goalkeeper, Amelia and Jennifer – defenders, Sophia, Edie, Elise, Vicky – midfielders, and Sophia Z – striker. Miss Day accompanied the squad. Everyone’s spirits were high! A frustrating group stage disheartened the team. However, they finally found themselves in the knockout stages! 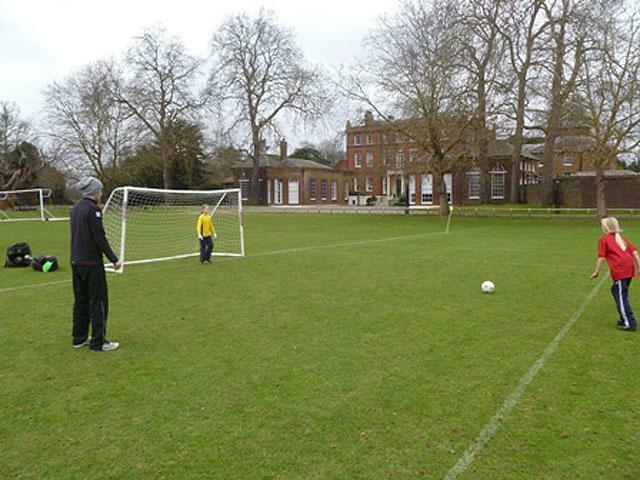 The first game, after extra time, ended in 1 – 1; this meant penalties! Edie was first. 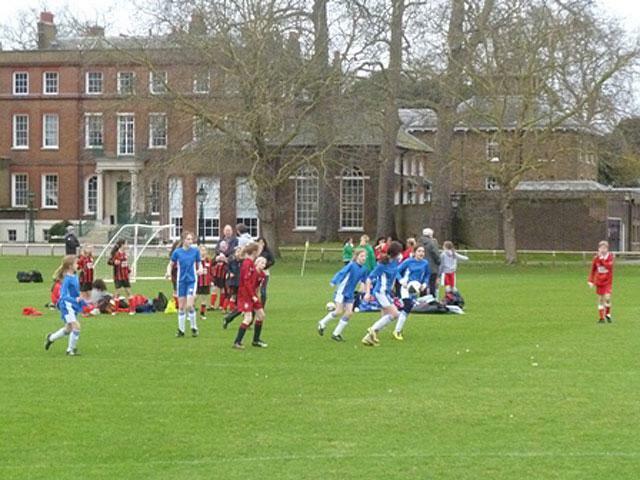 However, she unfortunately missed (as did the opposition). 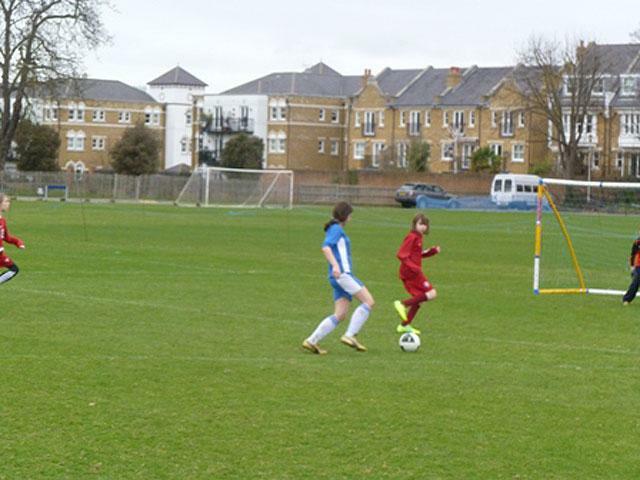 Then Sophia Latimer scored which kept it level 1 – 1. 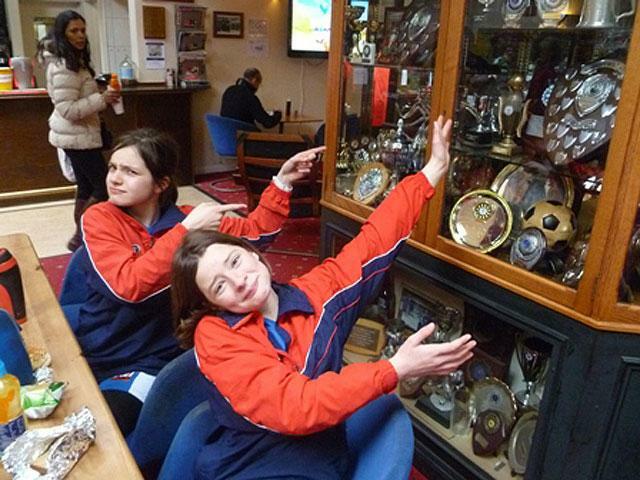 We eventually won.2 – 2 to the team’s delight. We were in the quarter finals!! 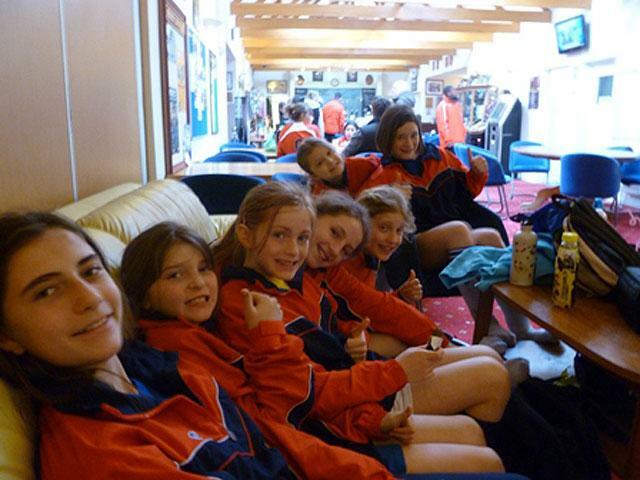 That game was a 3 – 1 victory including goals from Sophia Latimer and Sophia Zanarotti. 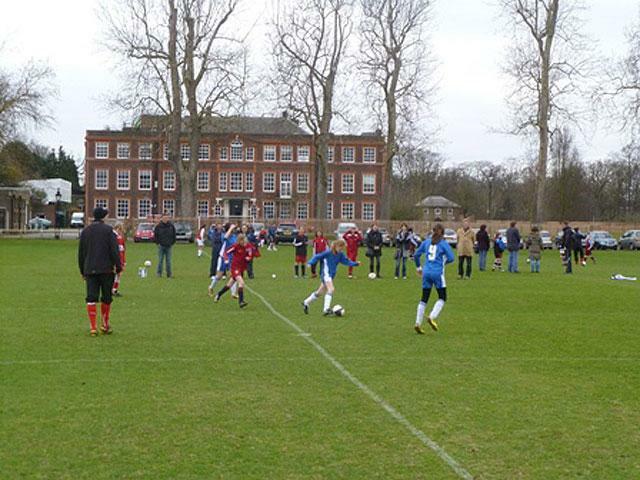 Despite doing so well, the girls lost 1 – 0 in the semis, meaning they came third overall. Well Done Collis!